The Château Baccarat wine glass has a sharp aesthetic and contemporary design that expertly melds form and function. Now offered in an XL version, this glass meets the demanding needs of experts and turns wine-tasting into a hedonistic experience. 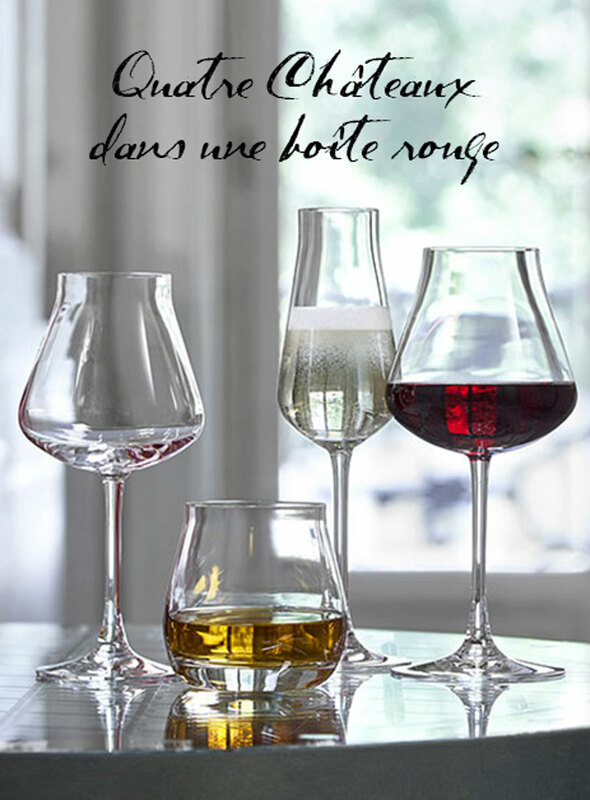 Through their unique shape and universal approach to wine, Château Baccarat glasses spotlight each type of wine to the great delight of all discerning aficionados.